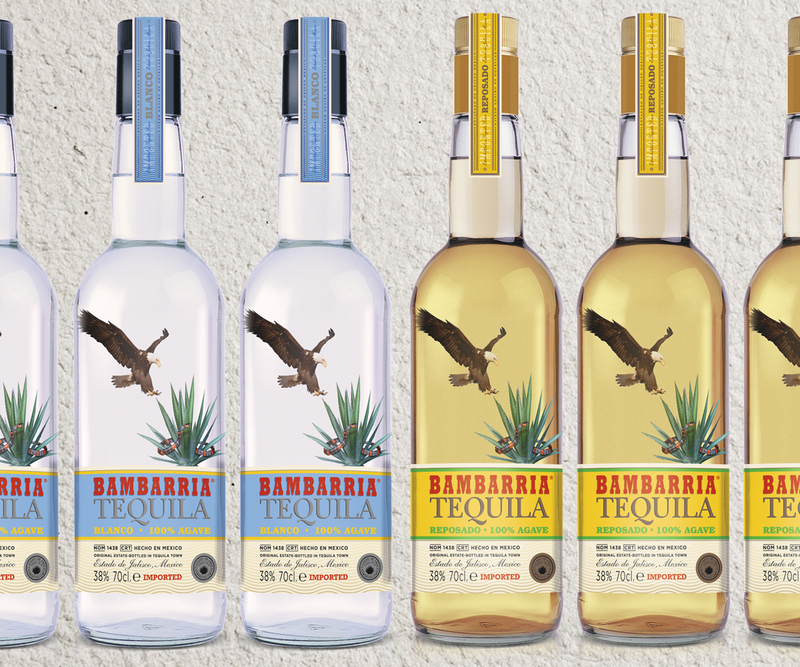 An innovative, award-winning design for an authentic agave tequila. 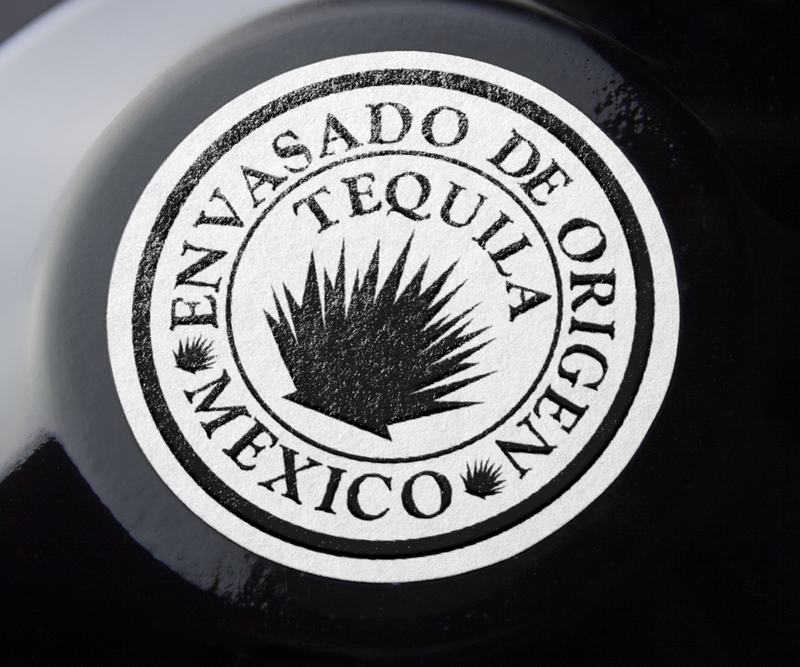 The design depicts the founding of Mexico City, based on the prophecy of an eagle devouring a snake on a cactus. 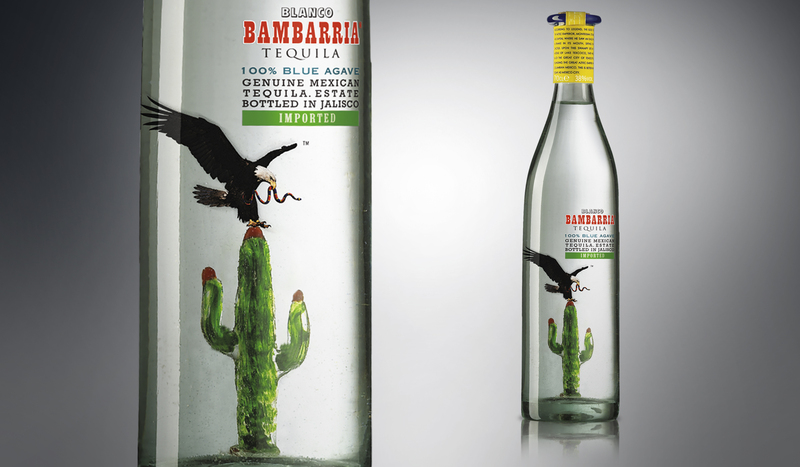 A limited edition featured an internal glass cactus.